I am talking about someone who plays solo piano to familiar songs of the last few decades. I've been learning to play piano and it is interesting to hear others play. No it's not. 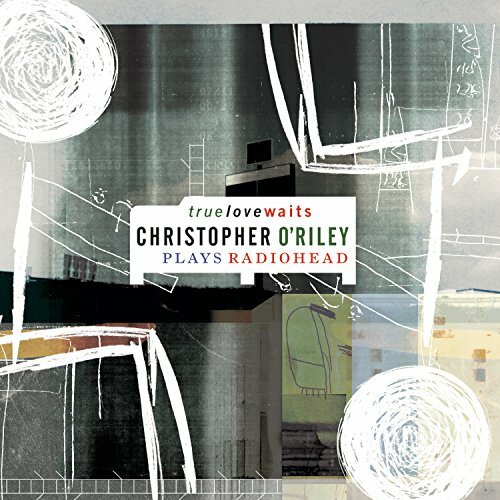 I'm a huge Radiohead fan (see screen name) and Chris O'Riley's two releases were 100% garbage and a disgrace to the original songs.